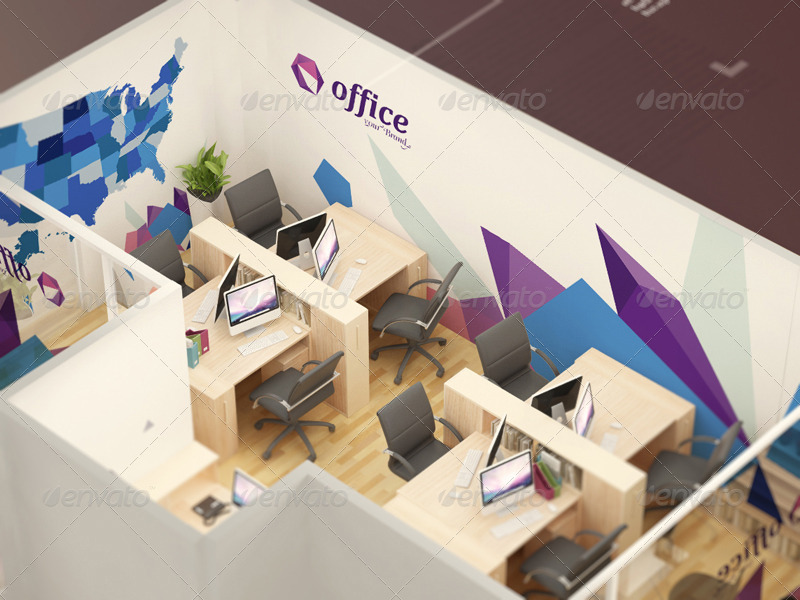 Nowadays due to the growth of the world’s population, the office’s area is getting smaller and small offices are more popular than big ones. 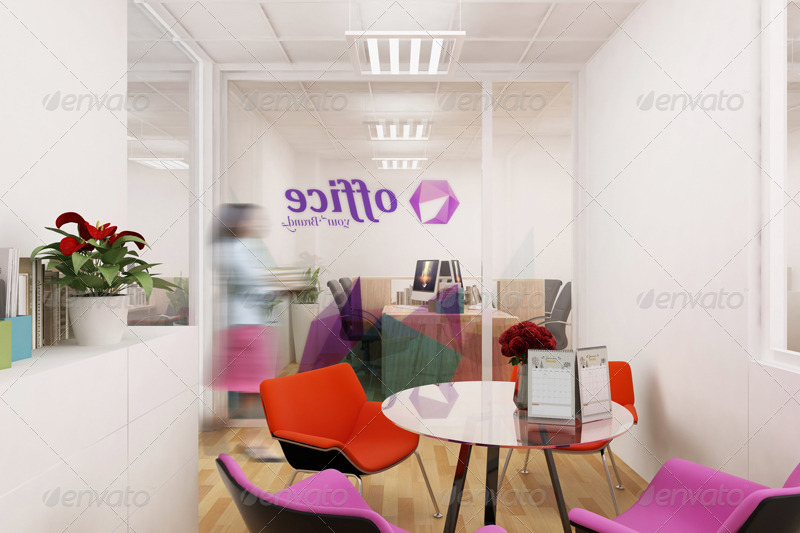 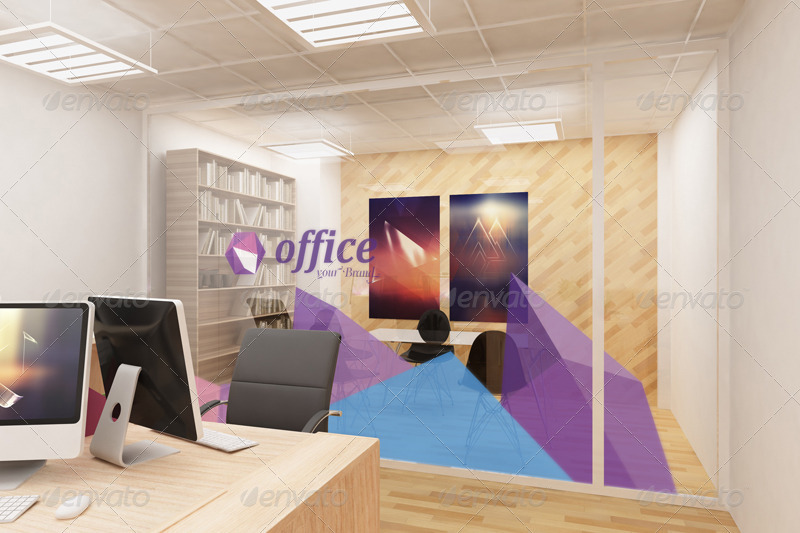 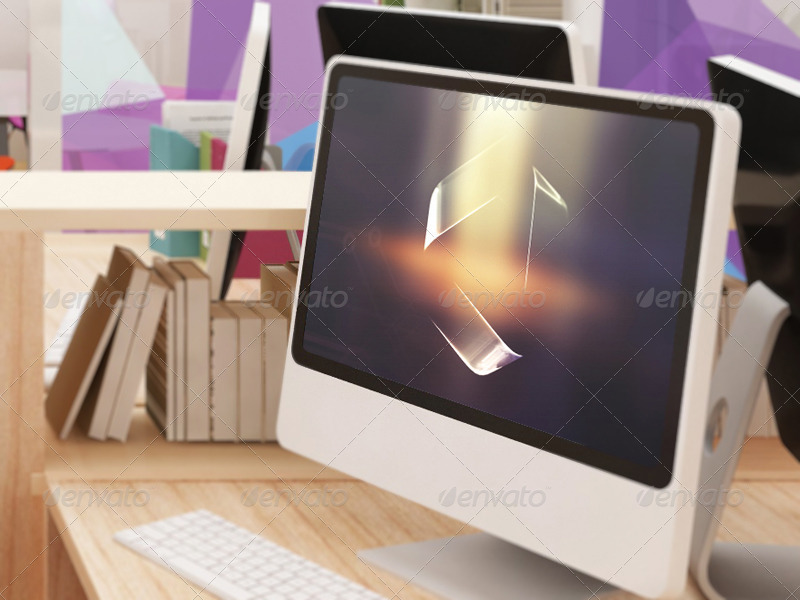 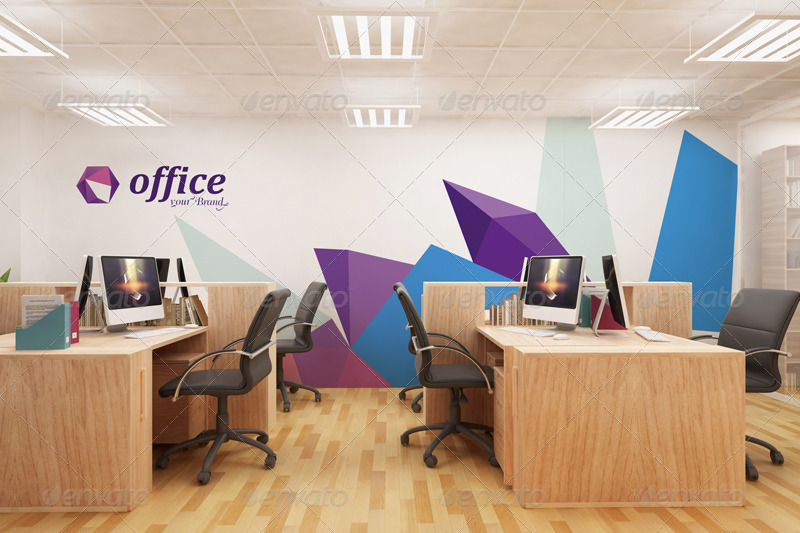 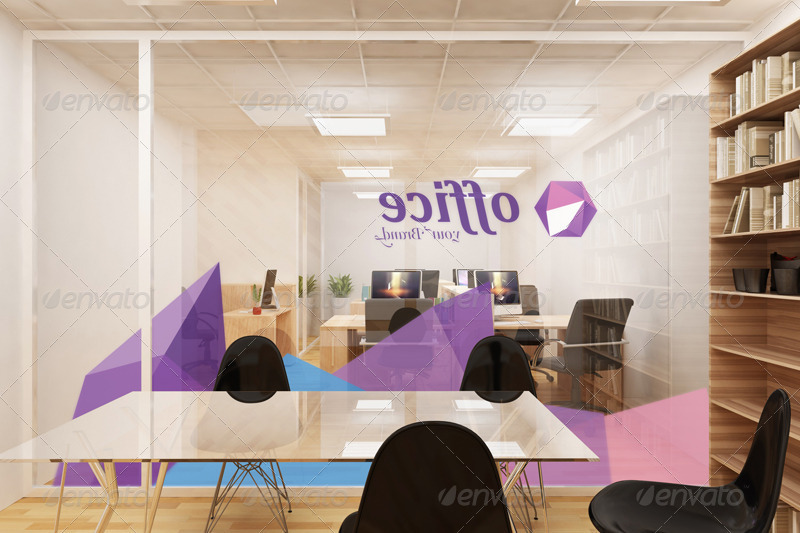 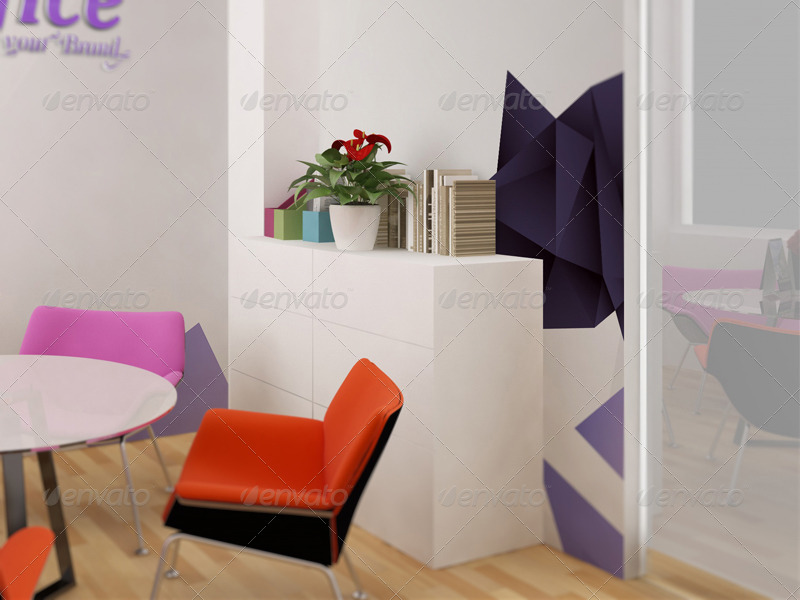 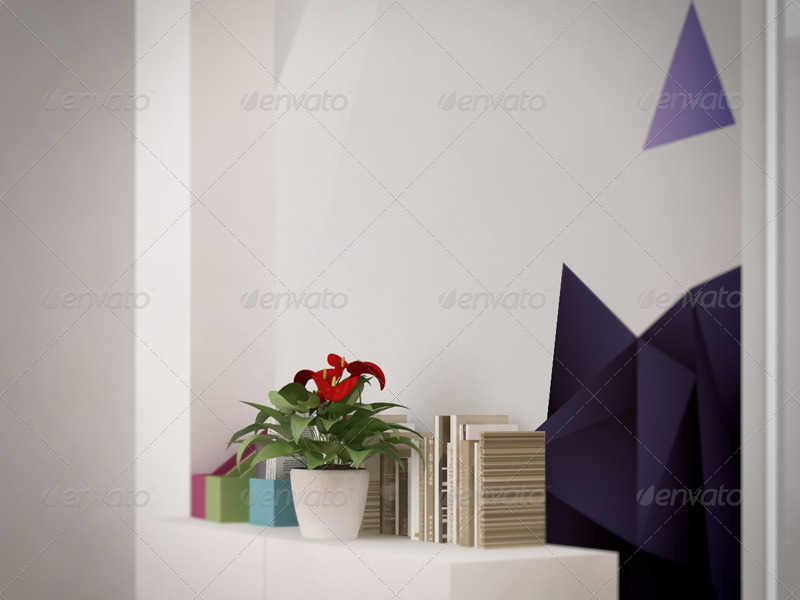 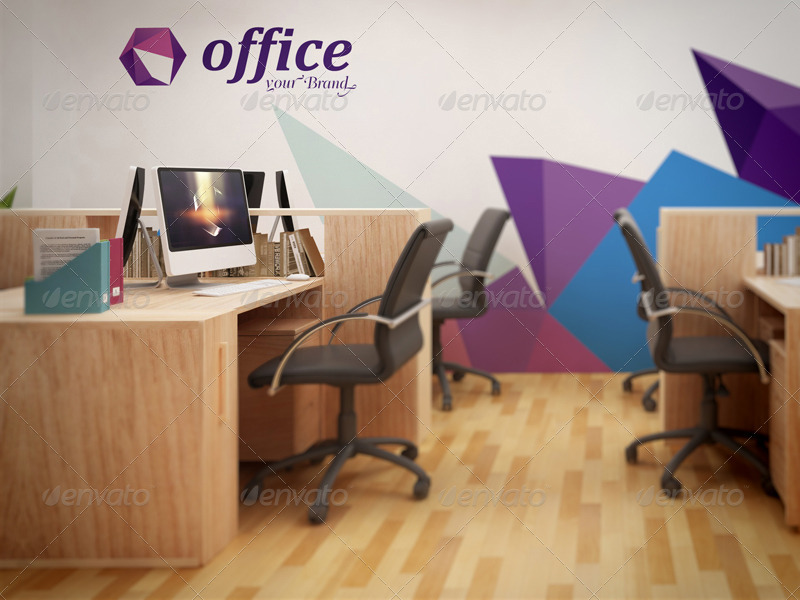 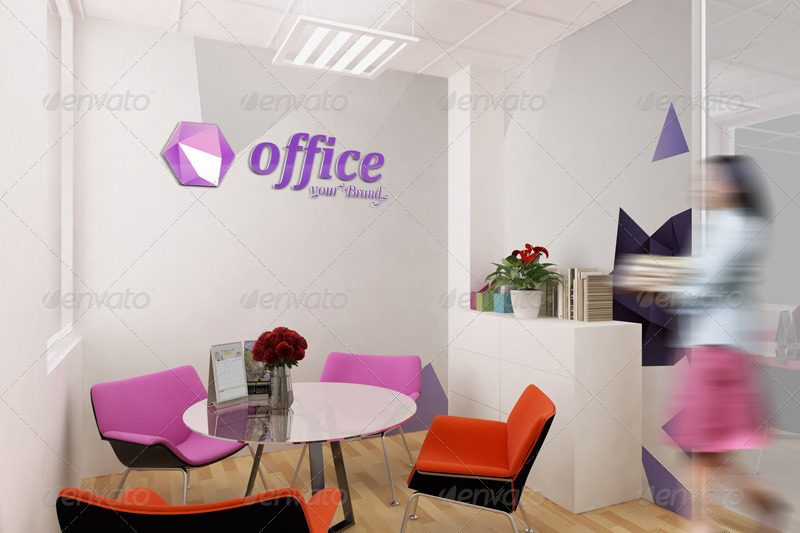 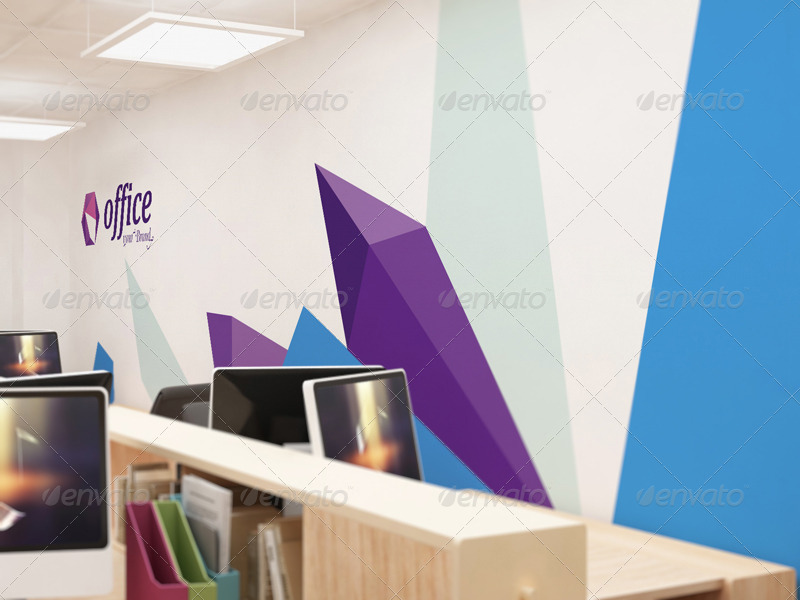 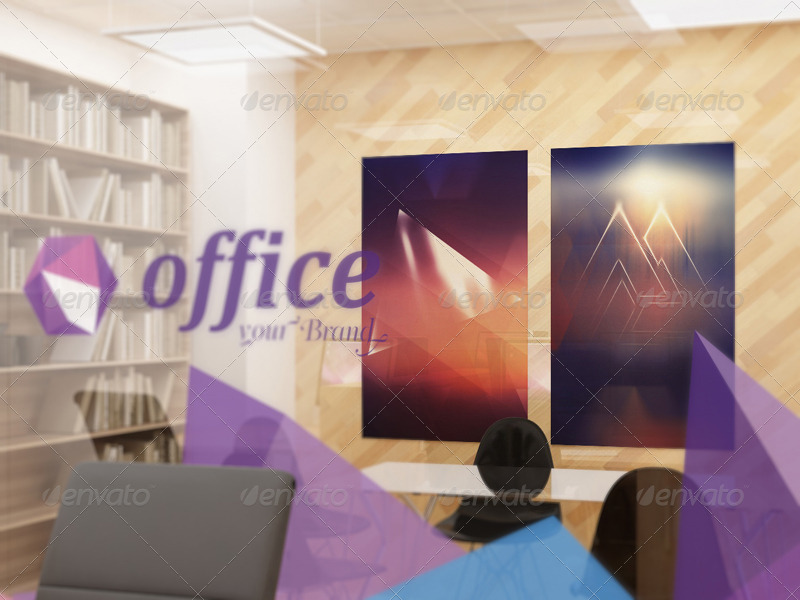 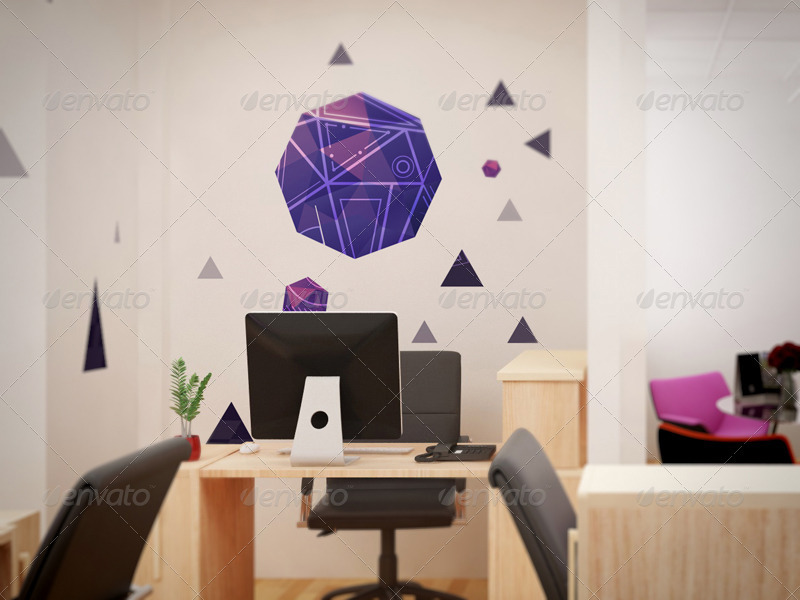 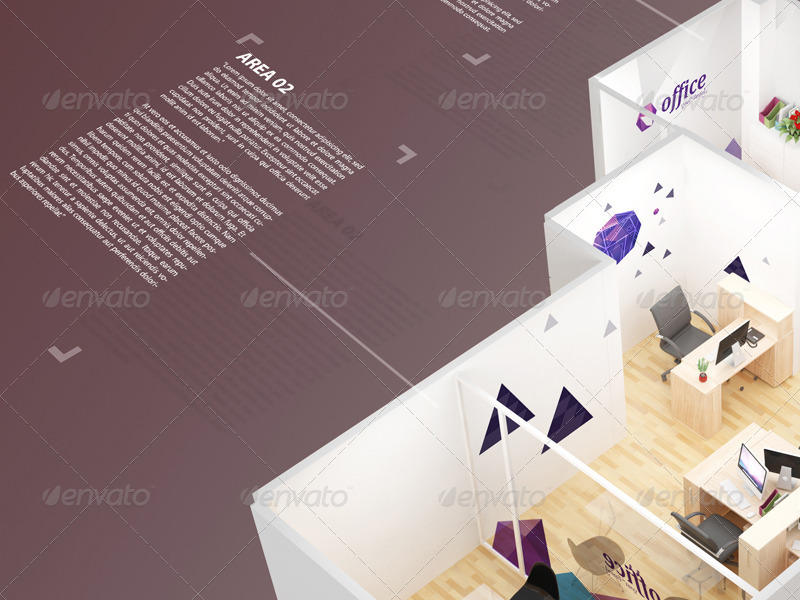 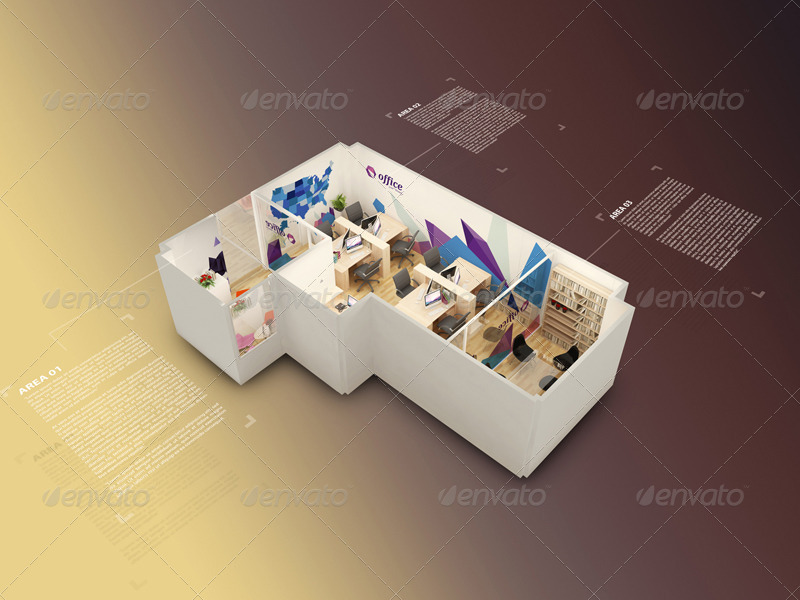 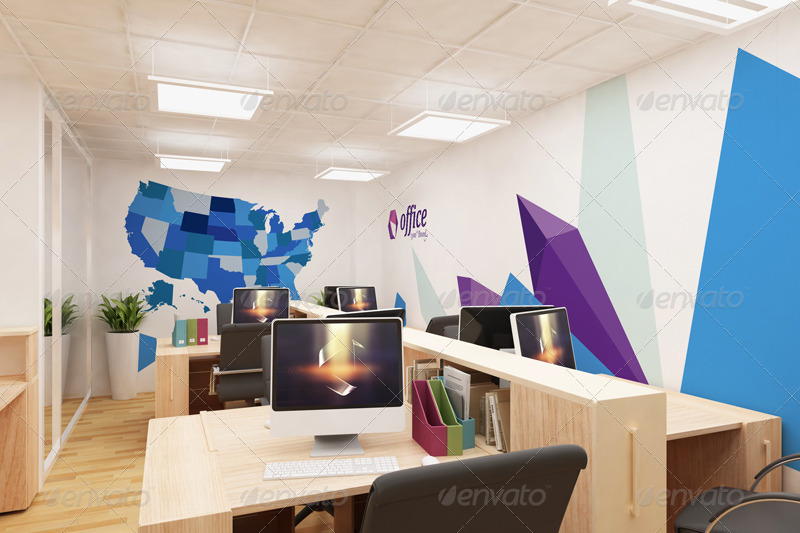 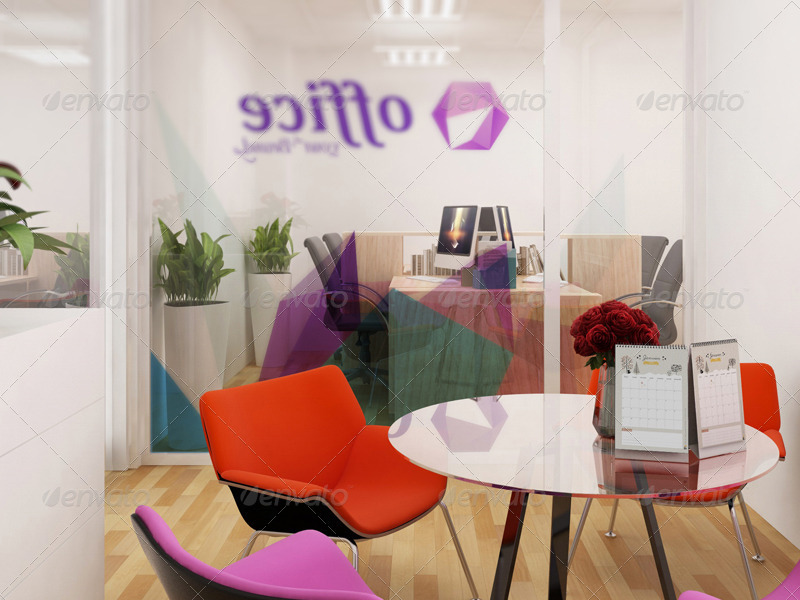 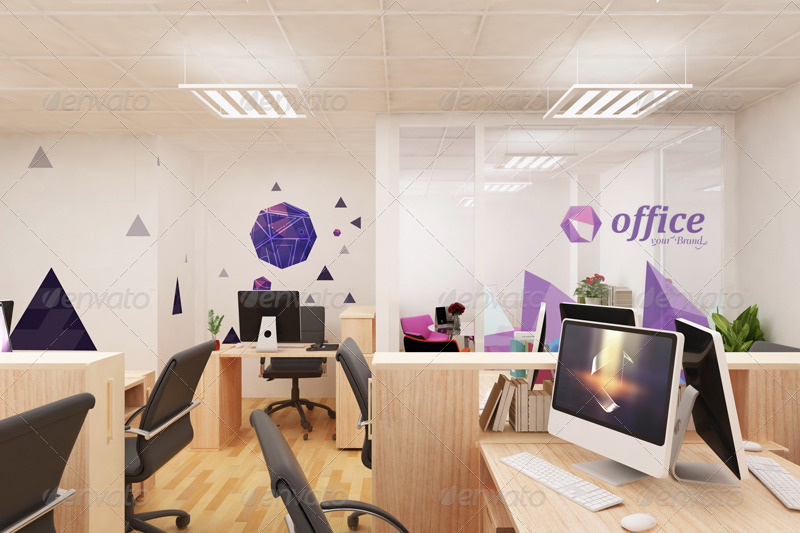 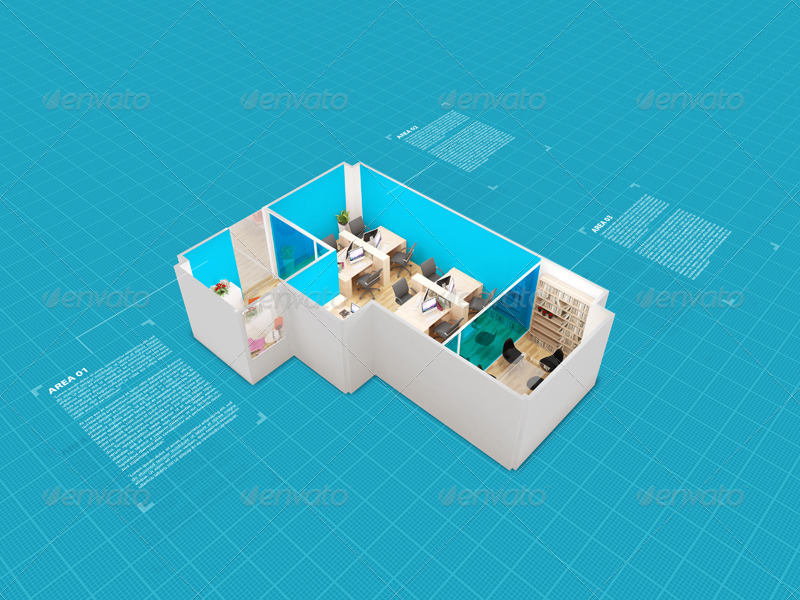 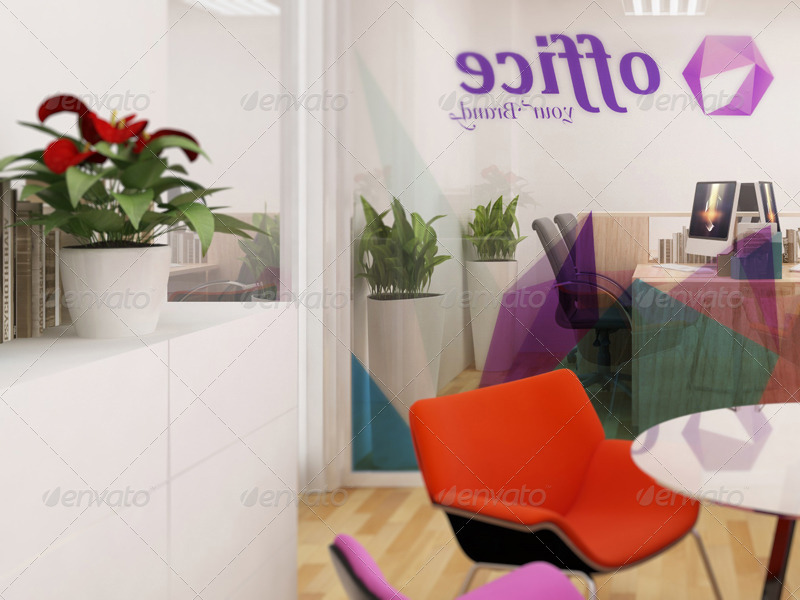 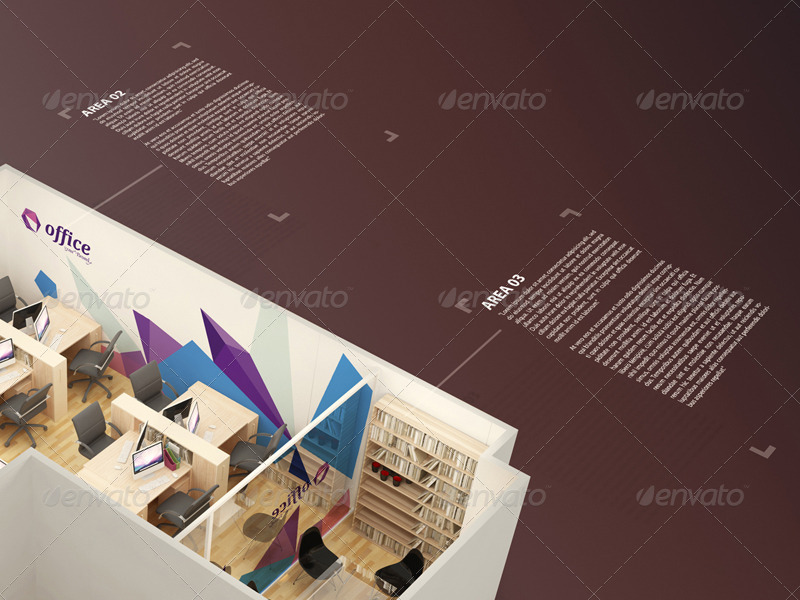 Knowing that we have design Office Branding Mockups for small offices in order to help you easily add your brand and design and use it without taking too much time doing from the scratch. 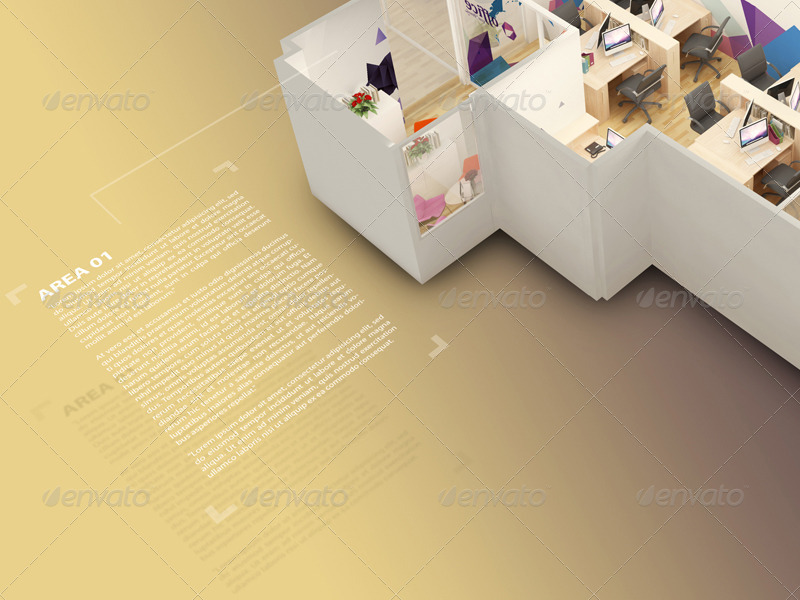 Therefore, just download and use it as you need.